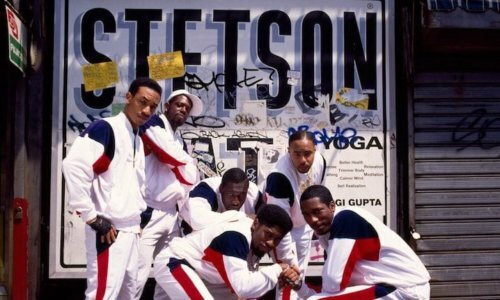 Stetsasonic formed in Brooklyn, New York in 1981 and went on to promote nothing but positivity, consciousness and timeless music ever since. Often sitting firmly alongside groups like De La Soul, The Jungle Brothers, Ultramagnetic MC’s and Run DMC this super group dominated with Hip-Hop burners that still set fire to clubs and venues today. With super producer Prince Paul at the helm, who went on to mould De La Soul’s fist two albums and more, Stetsasonic created huge tunes like ‘Talkin’ All That Jazz’, ‘DBC Let The Music Play’ and old school stompers like ‘Just Say Stet’ under their belt it didn’t take long for discerning rap fans to realise that Stetsasonic’s music was here to stay and rock forever. 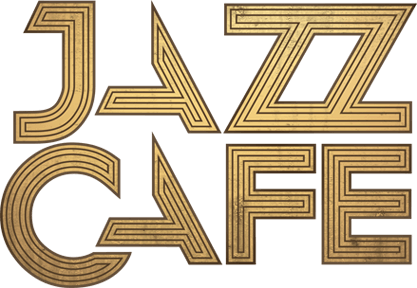 The group released three solid albums since their first single in ’85, which can only be criticised for one thing – not releasing enough of this amazing, groundbreaking material, leaving fans wanting more. For this very reason The Doctor’s Orders have teamed up with the original members of Stetsasonic to put this very special event together and to give the heads what they want. This is a showcase of this legendary crew for the truest of fans, being the first show in London since 1990. Whether you were lucky enough to be around in the 1980s to watch this crew dominate or you’re an appreciative younger fan of the Hip-Hop art form, this show is something that only happens once every 28 years.